A two-day Sun Ra symposium, Traveling the Spaceways, begins Saturday, November 11, at the Hyde Park Art Center, running in conjunction with a big art exhibition. Numerous Ra scholars, artists, and musicians are participating, including Adam Abraham, son of long-time Sun Ra manager Alton Abraham. Adam recently published a book of Ra's poetry. 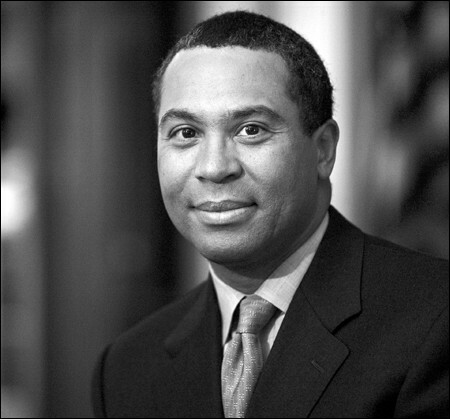 One member of Ra's extended Arkestra family who won't be present is Chicago native Deval Patrick, the just-elected governor of Massachusetts. He's the son of great baritone saxophonist Pat Patrick, who worked with Ra off and on for four decades.